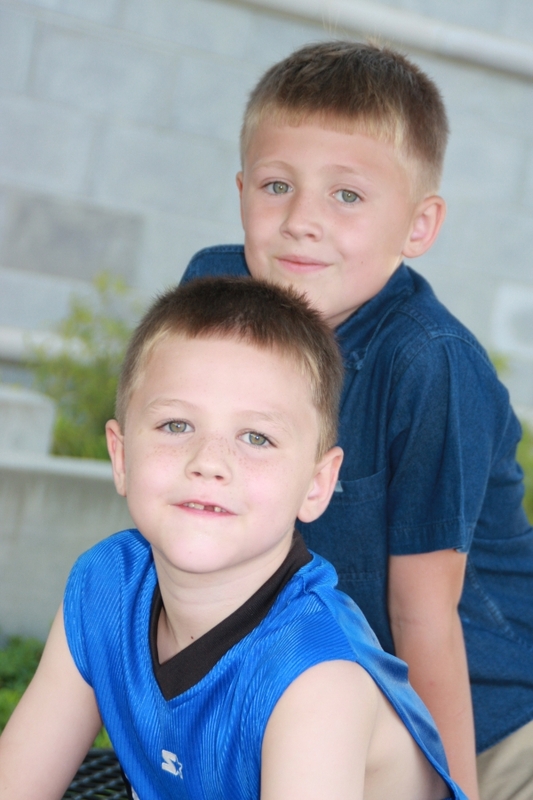 DJ and Mark Mills are featured in MPD Kids Club, a local television program. The show airs every Saturday at 12 Noon on Cox Channel 10 (The CW). All the episodes are available online at http://www.mpdkids.org/. The Green Lantern, Looper, 21 Jump Street, Re-Kill, Ghoul, Treme, Hound Dogs, and Lil Town. Mark has appeared as well in Ghoul, Treme and Lil Town.